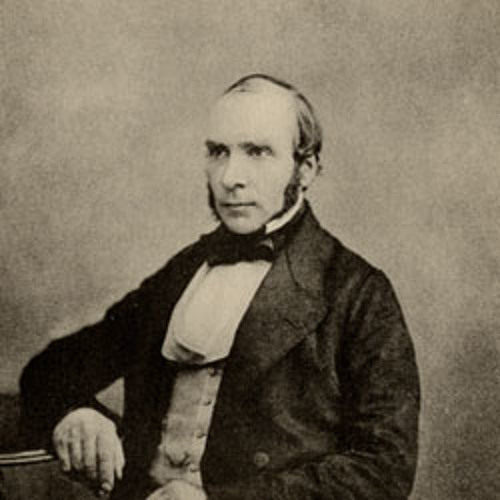 This month's podcast celebrates the 200th anniversary of John Snow - the forefather of epidemiology. It includes a tour of Soho where John Snow identified the source of a cholera outbreak, and Jane Falconer shows us John Snow's work in the School archives. Bringing us up to date, Chris Grundy talks about how his research continues John Snow's legacy, and we also meet with artists who have created science inspired artworks for the bicentenary exhibition.